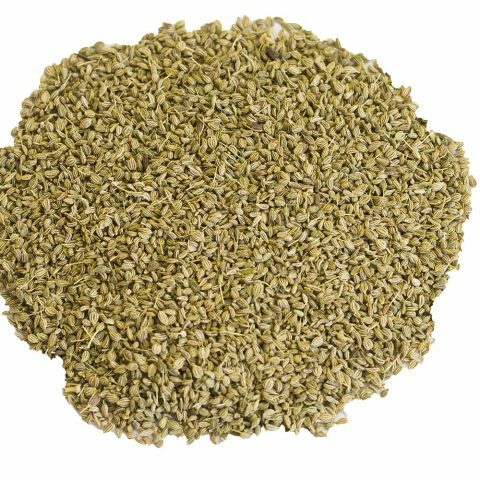 Our granulated onion (allium cepa) is a versatile kitchen favorite useful in dressings, and flavoring many dishes. The drying process gives the onion its own specific flavor that, in many uses, is preferable to fresh onion. A good analogy to consider is that a raisin does not have the same flavor as a grape. Same goes for granulated onion vs fresh onion. Granulated onion is a delightfully versatile kitchen staple that’s sure to become a favorite in your spice cabinet. Most recipes call for onion in some form, whether it’s fresh, granulated, minced, or powdered. Granulated onion can substitute for any type of onion ingredient, making it a must-have for the kitchen. 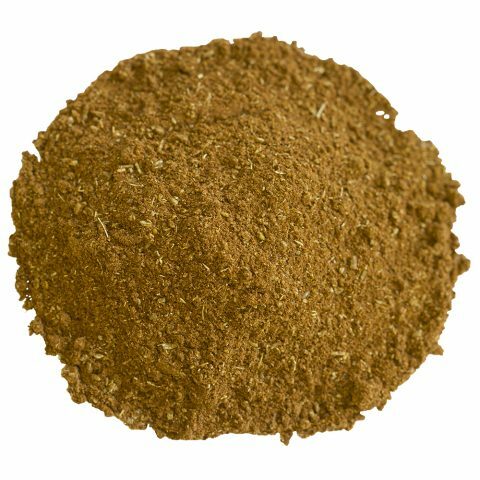 Unlike onion powder, which is ground into a fine, flour-like substance, granulated onion has a coarser texture similar to fine cornmeal. The spice allows you to add familiar, strong flavors to food without requiring additional prep time. Discover more about this highly prized spice and how onion has left its mark on the world. Unlike a raw whole onion, granulated onion stays fresh for a longer period of time. 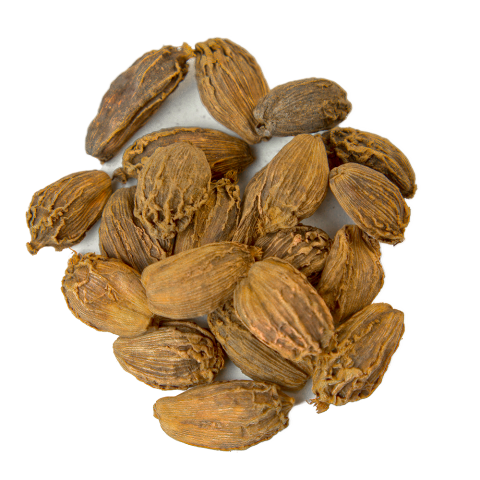 It’s a versatile ingredient with a strong, slightly sweet flavor similar to a mild garlic. Chefs across the globe use granulated onion to add a familiar, pungent aroma to a wide variety of dishes, especially Asian, Middle Eastern, and Mediterranean cuisine. Granulated onion is also widely used in Southern comfort cooking. You can substitute granulated onion in recipes that call for minced onion. Simply use 1 tablespoon for 1/2 cup of minced onion. If your recipe calls for fresh onion, 1 teaspoon of granulated onion or onion powder roughly equals one small onion. Some recipes, like healthy sloppy Joes, call for both fresh and granulated onion to maximize the flavor. Dehydrating your own onions is a time-consuming process that requires you to chop the pieces small enough to fit into a food processor. You will need to process the onions into very fine pieces before laying them out on dehydrator sheets and dehydrating them for several hours. 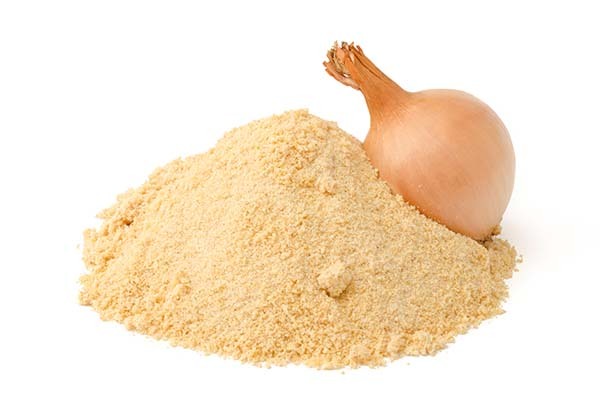 Even if you dehydrate your own onions, it’s difficult to achieve that very fine, cornmeal-like texture. A simpler option is to shop our selection of granulated onion, which we source directly from farmers. To rehydrate the onion granules, place them in a small bowl with warm water and allow it to sit for 15 minutes. Drain the excess water and mix with a small amount of cool water to create a paste. This paste is perfect for adding to a dish at the end of cooking. You can also use the dried granules in recipes. Our ancestors consumed wild onion long before farming or even written language developed. Botanists, food historians, and archaeologists speculate that onions originated in Central Asia. Unfortunately, since onions leave little to no trace, any evidence of the onion’s origin isn’t conclusive. Even so, researchers tend to agree that the onion has been cultivated for at least 5,000 years, with the earliest cultivations occurring in West Pakistan and Iran. The earliest record of domesticated onions comes from India in 600 B.C. Onions were such a highly prized vegetable that the Pilgrims brought them to North America on the Mayflower, only to find that the indigenous peoples were already using wild onions in a variety of cooked dishes and remedies. According to Pilgrim diaries dating back to 1648, bulb onions were the first things planted after land was cleared for farming. Many folk remedies ascribe curative powers to onions, such as using the plant to treat hemorrhoids, earaches, and high blood pressure. One folk remedy, in particular, states that putting a sliced onion under your pillow wards off insomnia. Today, Americans eat almost 18 pounds of onions per year. Libyans consume more onions than any other country, with the average person eating 66.8 pounds of onions per year. Onions are grown throughout the world, including more than 20 states. Top onion producers in the U.S. are Washington, Idaho, Eastern Oregon, and California. Despite being a frost-hardy plant, onions are sensitive to temperature and require cold weather at one stage of growth and warm weather at another. Due to their sensitive nature, many farmers plant onions a few weeks before the last frost or, in the case of Southern varieties, in the fall or winter. Granulated onion is made from coarsely grated fresh onions that are dehydrated to lock in their flavor. 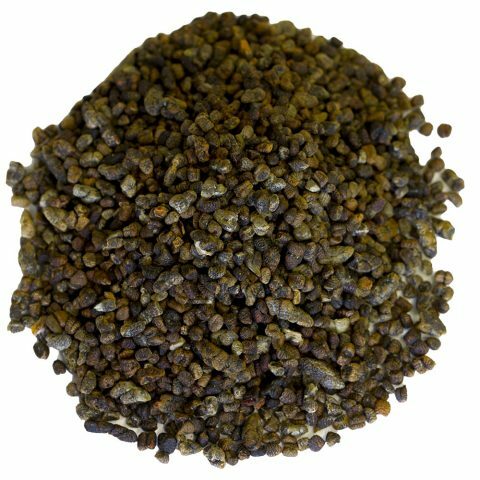 The flavor is released when adding the onion granules to a dish or rehydrating them in water. We source freshly granulated onion from mostly family-owned farms that have perfected their dehydration methods. The result is a versatile kitchen favorite that’s useful in dressings, vegetable dishes, seafood, pasta sauces, and other types of cuisine. Our granulated onion comes in a flip-top glass bottle and dissolves in minutes when added to a dish, releasing its flavor. While you can typically use granulated onion and onion powder interchangeably, the powder is more difficult to work with because it adheres to damp surfaces. Stock your spice cabinet with essential favorites like granulated onion so you always have the right ingredients on hand.